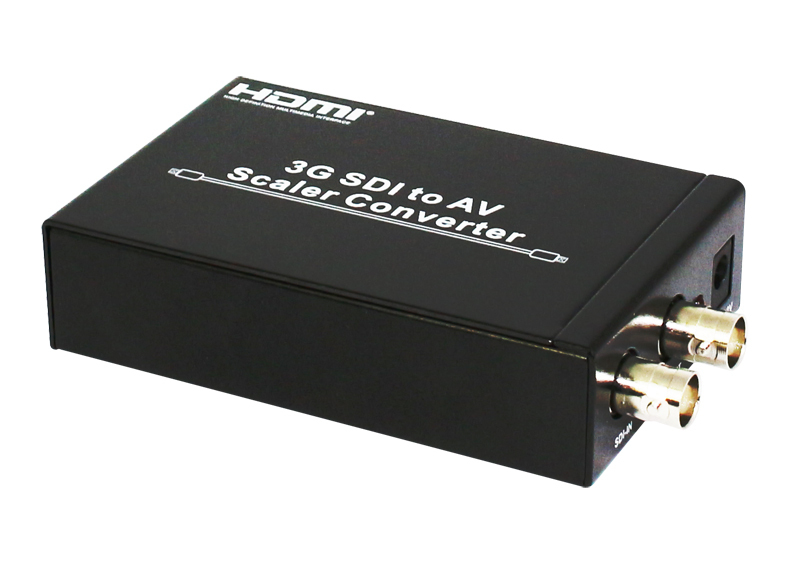 To transmit the signal with high quality and the stable speed, this 3G SDI to AV scaler converter will surely satisfy the need of this, which at the same time save the signal loss accurately. 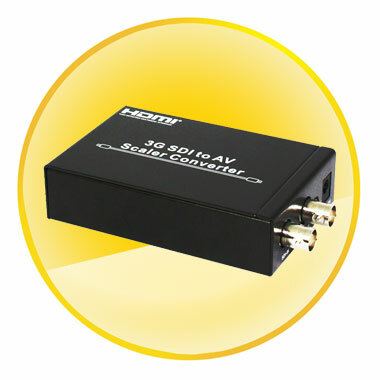 Ensuring the high bit rates of 2.970 Gbit/s to give you the extremely fast speed of both your SDI and audio resources. 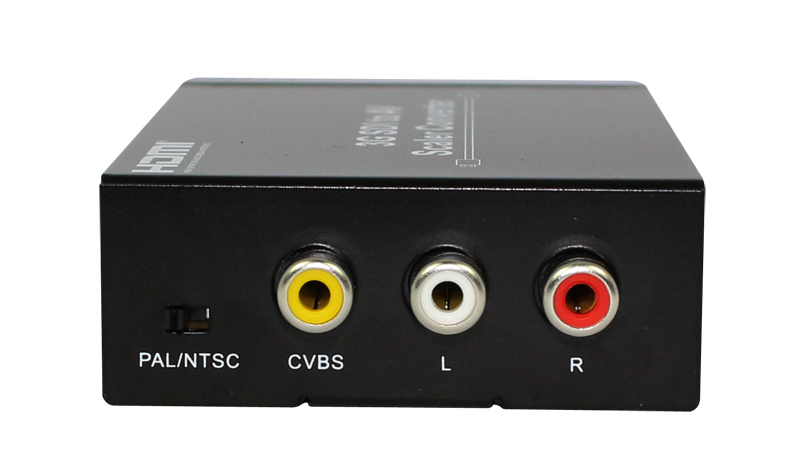 This is really an ideal choice for simultaneous display with SDI /AV signals, thanks to the loop-through 3G-SDI design. You can also connect with other units to extend your signal over long distances. 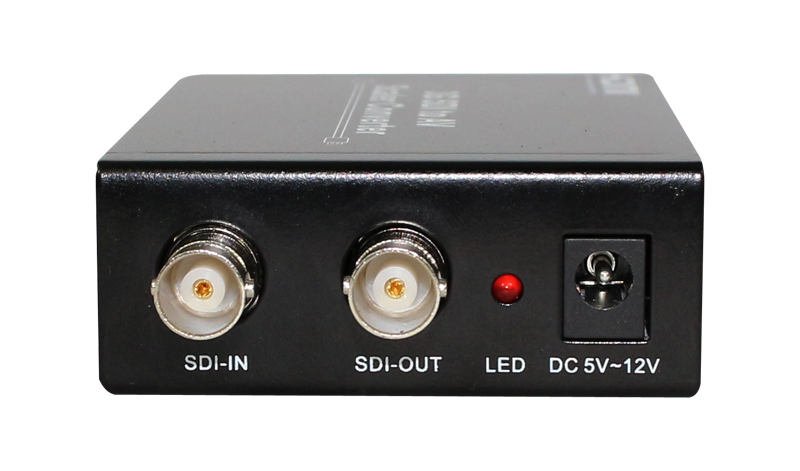 Users are able to distribute and extend the 3G SDI signal while giving you the ability to display your work on TV with the built in this converter. What should be noticed is that the cable tested with Belden 1694A. Operating distances may vary if used with another type of cable. With the dimension of only 95mm x 60mm x 25 mm, this is really delicate of size and very convenient for application. Furthermore, to purchase this now means that you can receive the 5V DC power supply adapter and the user manual as well, which is really a bargain to the consumers. Just don’t hesitate to give this a chance!